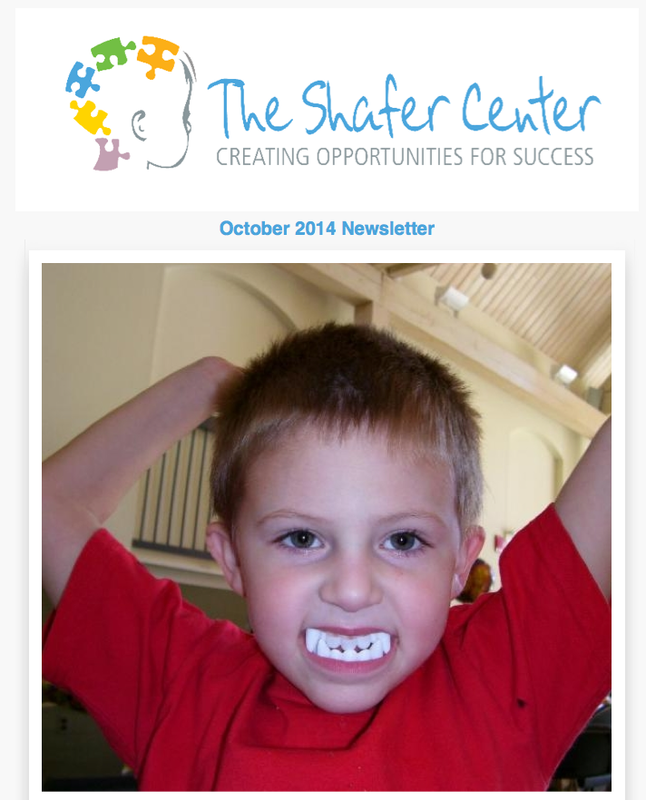 The Shafer Center’s multi-disciplinary team of dedicated professionals provides a whole-child approach to addressing the special needs of each child we serve, and the unique needs of each family we welcome into ours. In addition to serving as President and Founder of The Shafer Center for Early Intervention, Helen is also founder of IZI Medical Products, a leading manufacturer of high quality medical devices. She sits on the boards of the Autism Society Baltimore Chesapeake Chapter and Garrison Forest School where she is an alumni and current parent. Christine Accardo is the Director of Clinical Programs for The Shafer Center for Early Intervention and is an Adjunct Faculty member at the Johns Hopkins school of education. Dr. Accardo is a Board Certified Behavior Analyst- Doctoral a licensed psychologist and received her Ph.D. from the University of Missouri-Columbia. She completed her pre-doctoral internship at the Kennedy Krieger Institute and Johns Hopkins Medical Center. For over 20 years, Dr. Accardo has developed and provided clinical consultation services for in-home and in-school autism programs for children and young adults. Her other professional experience includes providing psychological, educational, and cognitive assessments to teenagers with cognitive and learning disabilities, and providing counseling and therapy services to adolescents and young adults. Layne is a certified Special Education Teacher and a Board Certified Behavior Analyst with a background in classroom-based ABA methodologies. She began working in the field as a Special Educator after graduating from the University of Maryland with a Master’s degree in Education. She spent four years teaching Elementary students with autism in Montgomery County, Maryland, where she focused on the application of Applied Behavior Analysis principles and related methods in the classroom. Layne went on to work as an instructor for the Princeton Child Development Institute, and there she participated in educational research, in-home parent trainings, and a wide variety of interventions for individuals ages two through adulthood. When her family moved back to Maryland, Layne began teaching at The Shafer Center. She earned her BCBA under the supervision of Dr. Christine Accardo, and has since enjoyed working with the staff and children of TSC as a teacher, behavior consultant, and ABA Program Supervisor before serving as the Director of Education.